SMM Women's Society is for all women of the parish. What is the Women's Society? 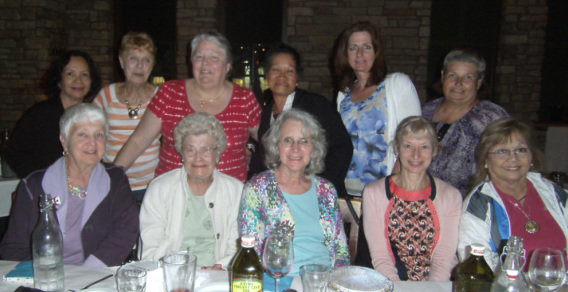 The Women's Society of St. Margaret Mary is an organization for every woman of the parish. 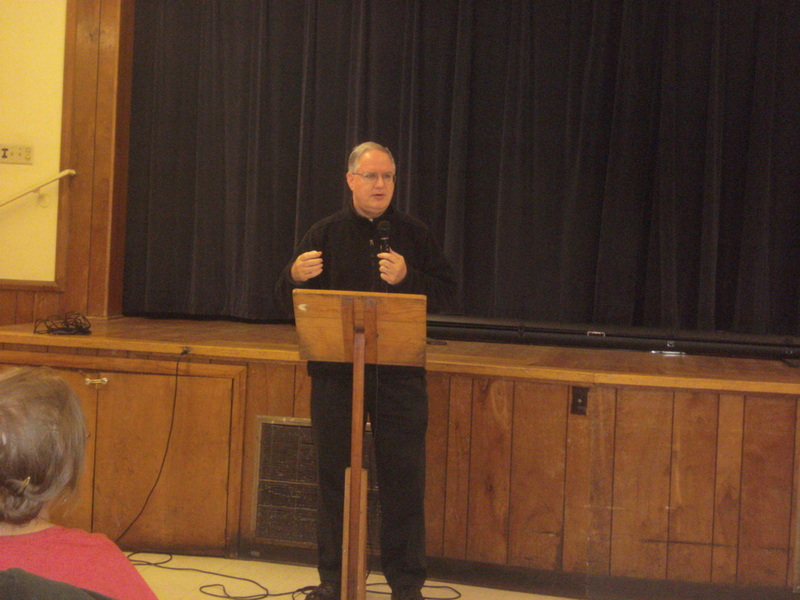 Created for the purpose of providing service to others, support for ourselves and our parish, and social interaction. Each of these intentions is motivated by and grounded in the desire to incorporate and enrich our spiritual life. Through shared experience, strong bonds of friendship are formed among our women. While the small groups lend themselves to more intimate growth and relationship, the annual General Meetings of the Women's Society remind us of our shared interests and our common theme, allowing us to fully enjoy our connection as women. As we move further into this new century, the Women's Society encourages all members to commit to a heightened sense of community and church responsibility, as we consider our goals and actions. Such a renewed spirit will allow us to thrive. 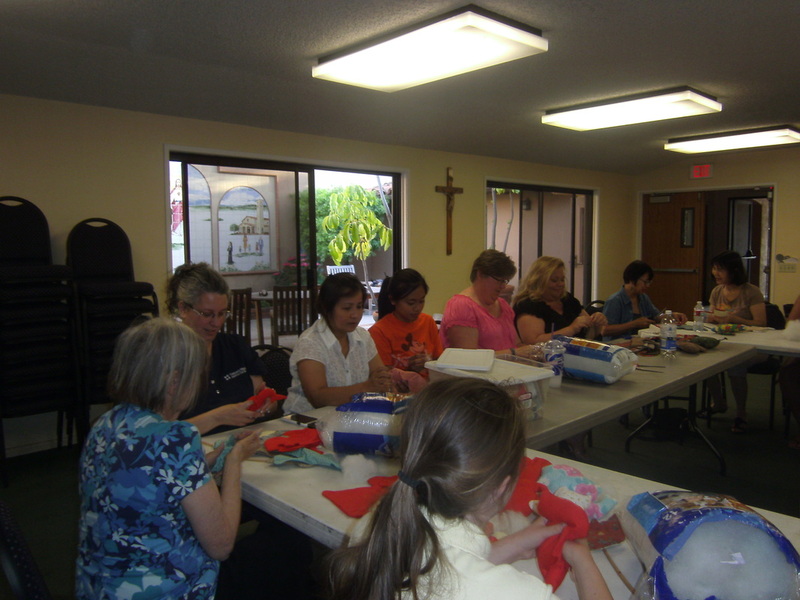 Women’s Society works together with the different groups of the church to help where needed. 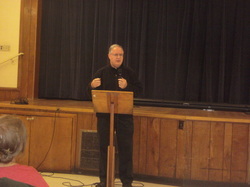 We work with Holy Name in different events during the year, like the spaghetti dinner, St. Patrick’s dinner, and other functions with the Holy Name society. We also host a Guess Who’s Coming to Dinner. And of course we help in all parts of our SMM yearly Fair. 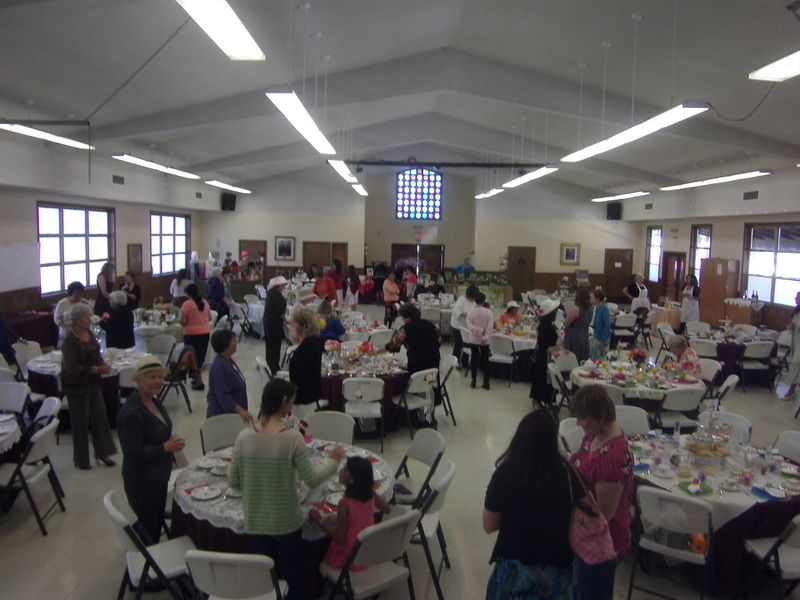 Women’s society hosts different events during the year that are informal on subjects that are for the women of the parish. We also have a bingo and bunco night plus our Christmas Pot Luck and recently we’ve had a baby shower where all baby items were given to the Casa a home for unwed mothers. Women’s Society also has smaller groups called Guilds. These guilds host their own meeting at one of their members home where they share with each other on a more personal and faith filled level that we as women know we need. These guilds also have outreaches in our church and the community that range from visiting a care center to making animals who children who are in the hospital, to helping women with more serious problems like crisis pregnancy and abortion, etc. 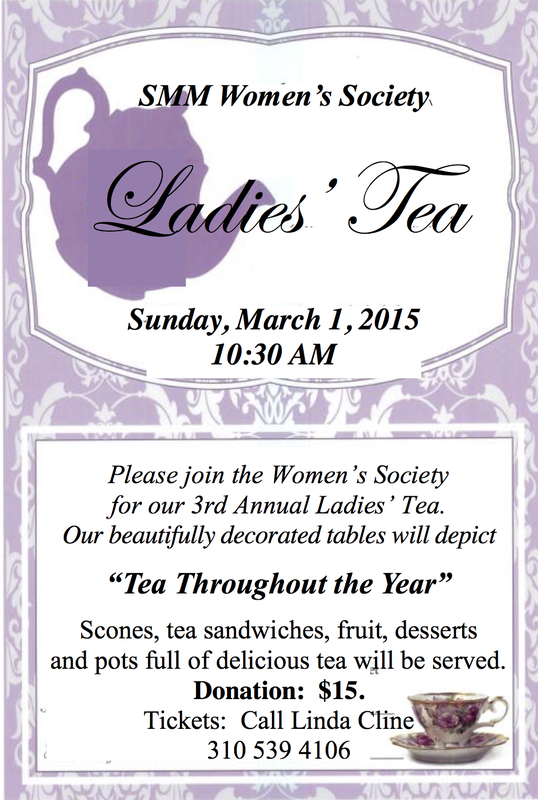 We encourage all women of the parish to get involved in any of the events we hold each year. You do not have to join a guild unless you want too; we need your input and participation as it works into your very busy schedules. The Pot Luck had Bishop Joe playing the piano while we sang Christmas songs which was really great as he plays the piano very well. 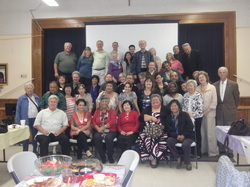 But the main theme for this Potluck was to honor Shirley Lavezzari who has been in the Women’s Society for over 50 years. She was also the prefect of the St. Anthony guild for the same amount of time. The St. Anthony guild for over 25 years had served a hot dog lunch twice a month to the SMMS children. The St. Anthony guild performed in so many ways to help the church and to help the Women Society grow, especially with Shirley’s help. 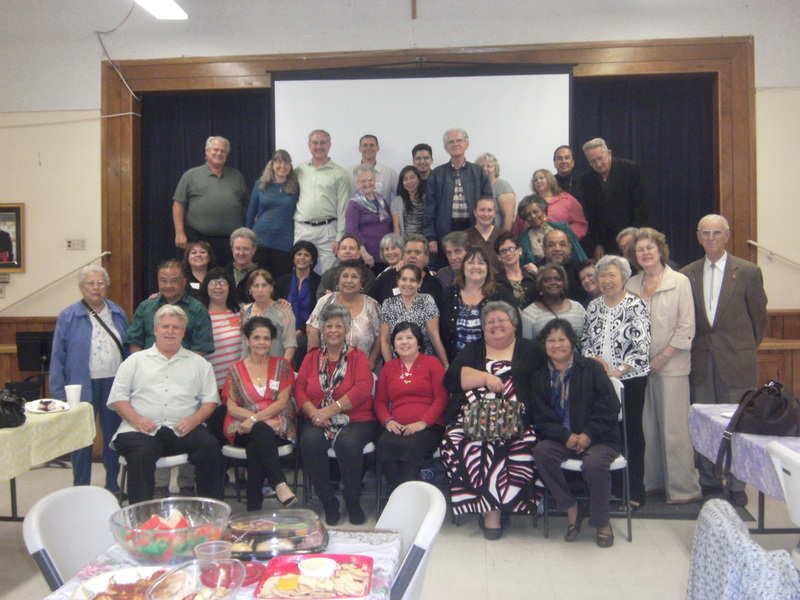 Now over 80 years old, she has retired and all of her friends, Women society members, school children, Bishop Joe and so many of her guild members were there to honor her for her faithful and tiring support to her guild and to SMM Church. She always encourages every Women in the parish to join a guild where they will find long term friends and support whenever needed. Our Lady of Fatima Guild will be hosting a animal stuffing night. We will stuff about 300 animals and take them to Harbor UCLA Children’s Ward in Torrance. 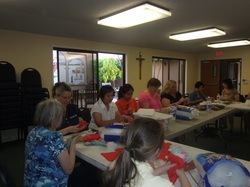 Don't miss the next stuffing night on Tuesday March 10th at 6:30pm in the St. Margaret Mary Room. 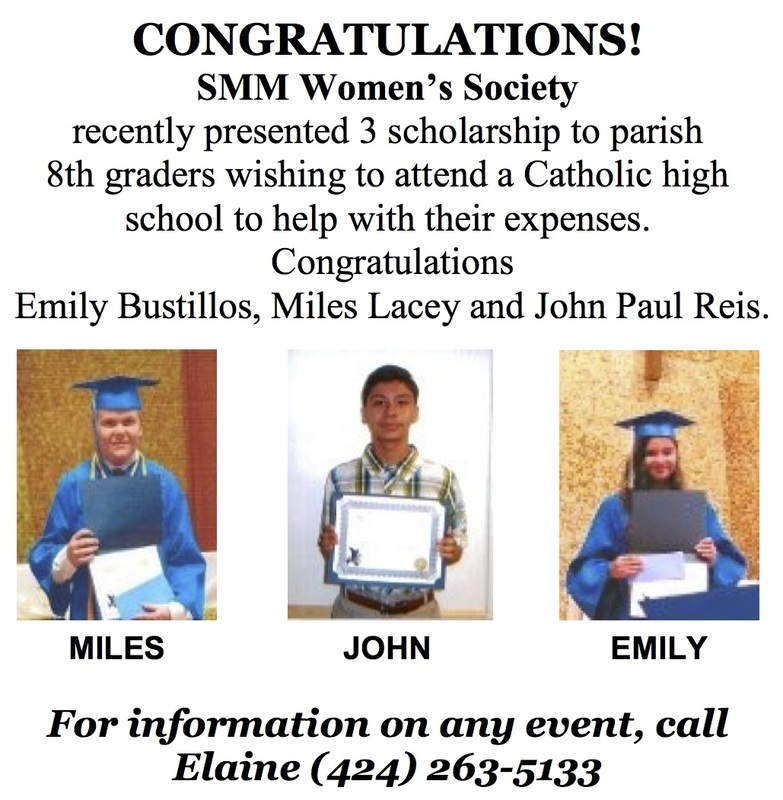 These scholarships are given each year to any 8th grade SMM parishioner who will be attending a catholic high school. Our special guest speaker will tell the fascinating story of how over 60 years ago, one woman’s dreams of eradicating poverty in the world blossomed into Ten Thousand Villages, now a leader in the Fair Trade Industry. You’ll learn how artisans and crafts people from 37 developing countries are able to continue their craft and artistry while earning a profit thanks to online sales of their products at Ten Thousand Villages plus retail shops, including one in Redondo Beach. Elaine at +1 424 263 5133.